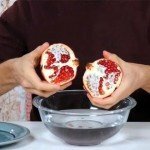 The Easiest Way to Clean Pomegranates! 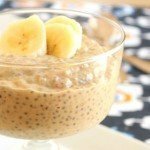 They are incredibly healthy and tasty, but a mess to clean. Not anymore!